Visitors to this city once celebrated for its stockyards often make a point of feasting at a local steakhouse. Also on their checklist: driving past the home of billionaire businessman Warren Buffett—also known as the Oracle of Omaha. 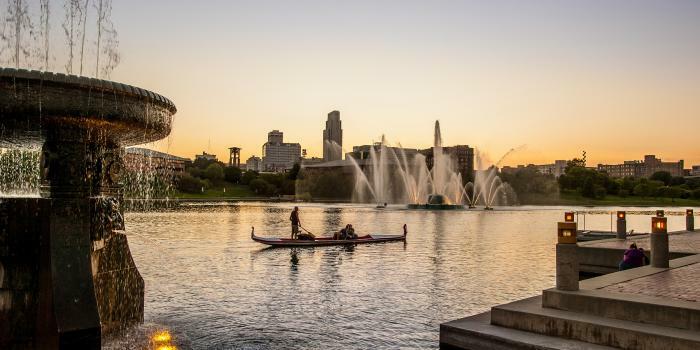 But a number of tourists are putting a different Omaha experience on their sightseeing itinerary, touted as the truly relaxing and romantic way to experience this Midwestern metropolis. They take a ride aboard a replica of a Venetian gondola.